Do you need a transfer in Cyprus? 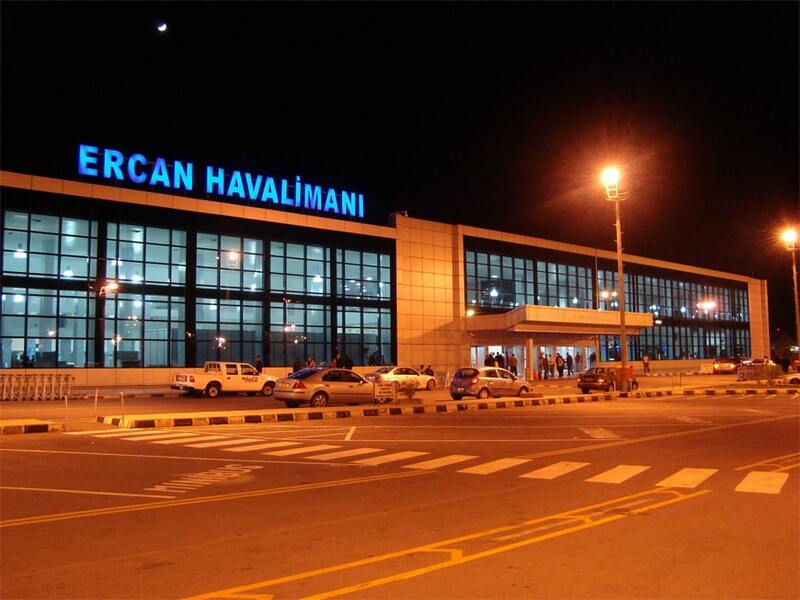 We provide competitive rates to every resort of Cyprus from Ercan and Larnaca Airports. Our vehicles are fully equipped serviced and insured. Our drivers value human life. You only pay what you see at online booking; there will never be surprise charges when you get here. If you can't make it, let us know; we will fully refund you if notified 12 hours prior to pickup. Book your North Cyprus transfer in 3 simple steps. No need to be an internet expert. You may reach us on our emergency number +90 533 8707407 at any time you need help. We guarantee satisfaction with the quality of our vehicles, and politeness and professionality of our drivers. Book online and save upto 50% at a much lower rate than airport taxi rates. New, modern, well looked after, insured and clean vehicles will ensure a safe and quality journey to your hotel. Is your location not listed? Are you not internet savy? We provide private transfers from Ercan Airport and Larnaca Airport to Kyrenia, Famagusta and all over North Cyprus at most affordable rates, with most modern vehicles. 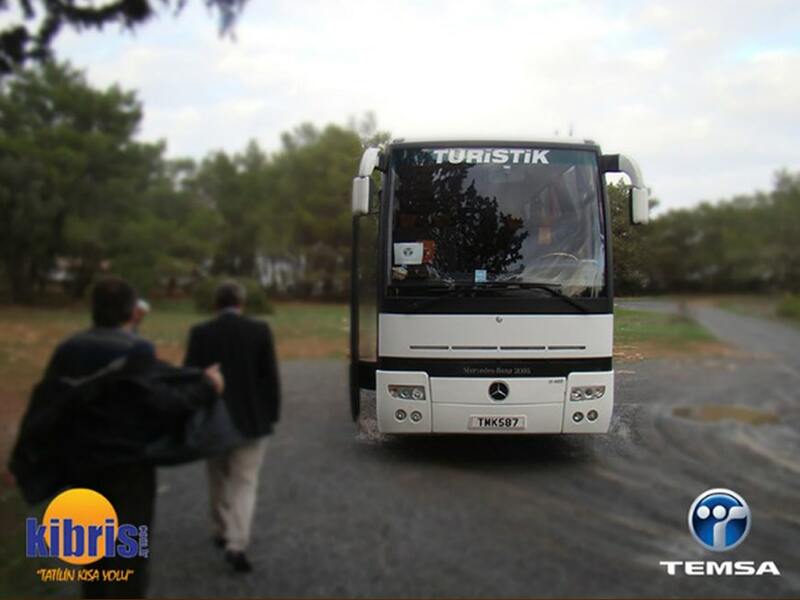 We provide vehicles for your daily trip needs in North Cyprus. We can transport from 5 to 50 people on a single vehicle. All our vehicles are in perfect condition. 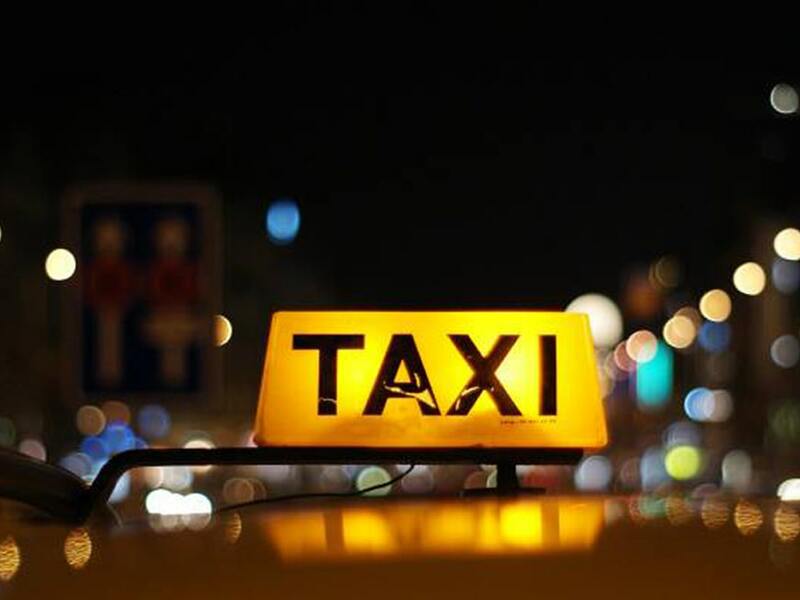 We provide taxi services for 1 to 8 people for your transportation needs within North Cyprus. You have as many drinks as you want, we will take you home safe and sound! Excellent all round service at a fair price!